It’s time to shine people. Such a fun turnout last week! Let’s start this week out right and show off what you have been up to. Some favorites from last week were as follows….. Soul Style shared outdoor living with thrifted items and wait until you see the retreat she has created! House Talk’n shared her sun room makeover. You have to see it! The before and after…..wow! V Humble Nest showed us how to go “bold” with “gold”. 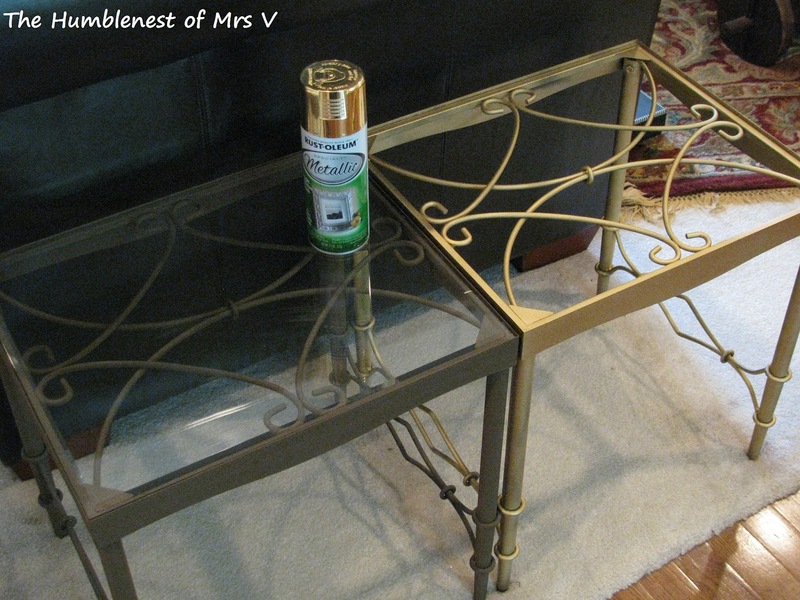 You know I love decorating with brass and gold, so I loved this link up! Check out her copykat inspiration. She nailed it! I just can’t stop myself with three this week. I must try this out! Do you guys hire professional photographers? So, let’s not stop there. Let’s see what you have been up to this week. Party at the other Monday parties after linking up here! They are excited to meet you. * Link back to this party on the post that you are sharing. Grab a button or a text link is fine too. Great features! I too like gold and antique brass! thanks for featuring my backyard Rebecca! thanks for hosting! New follower. Found you out hopping around. I am hosting a hop today too. Love for you to link up. Also, I am collecting active blog hops in a directory. Love to have you. Just enter FREEHOP at checkout. Thanks for another great party–so many fun ideas. Can’t wait to check things out. I linked a yummy pasta salad. Have a great week! Thank you very much for featuring my recipe, and for hosting! LOVE that outdoor room! Amazing. Thanks for hosting Rebecca so glad to be here this week! Wowzadoodle! 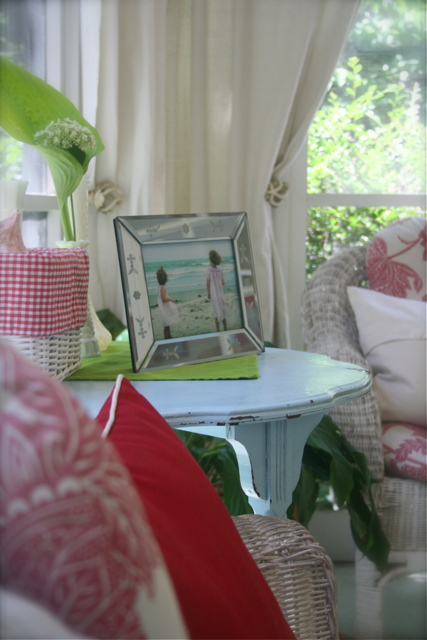 Thank you so much for sharing my sunroom makeover and for hosting a great par-taay!